Not getting indicted is a very low bar to set and one that few, if any organizations, aspire to. The vast majority want a company that operates lawfully and with an ethical culture. But how do you get there? 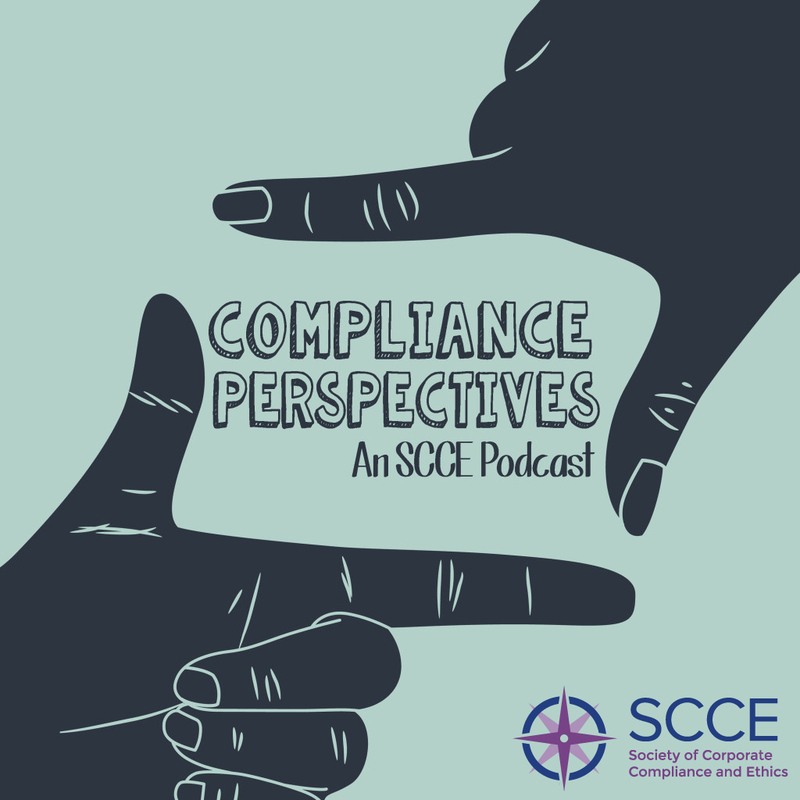 Sally March addresses the topic both in this podcast and when she teaches at the International SCCE Basic Compliance and Ethics Academies. While at the Amsterdam Academy she took some time away to share her thoughts on organizational ethics. This is my fist Compliance Perpectives podcasts I have listen to, I can’t think of a better one to start with! With this quick 11 minute podcast I am rethinking how to bring ethics into our training sessions in a different way to make the sessions more personal and effective. 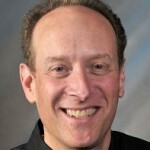 The Bacic Compliance and Ethics Academy sounds wonderful! That is going on my wish list For this coming year. Glad you enjoyed it so much! Feel free to dig into the others.